Six games will be played on Saturday, Sunday and Monday. Nizhny Novgorod: Nizhny has only lost once in its last five games (vs. Zenit) and bounced back immediately with a win over VEF. 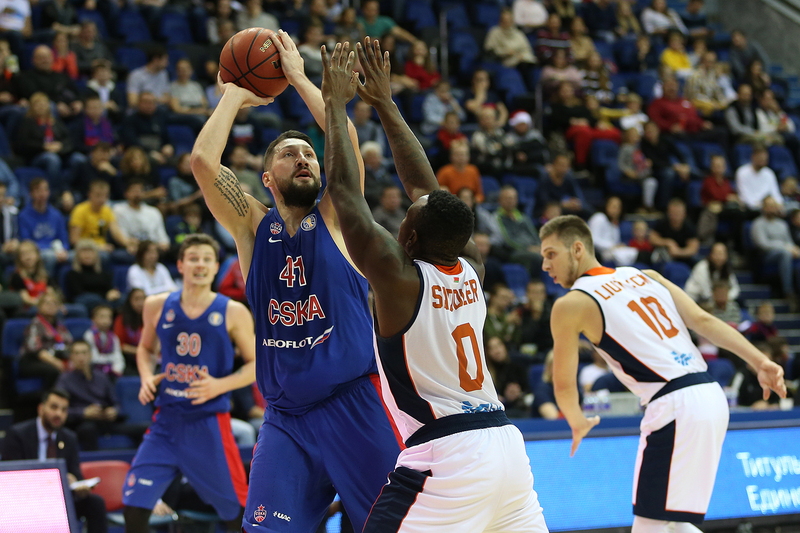 The Russian club is now ranked in the top eight in the VTB League. 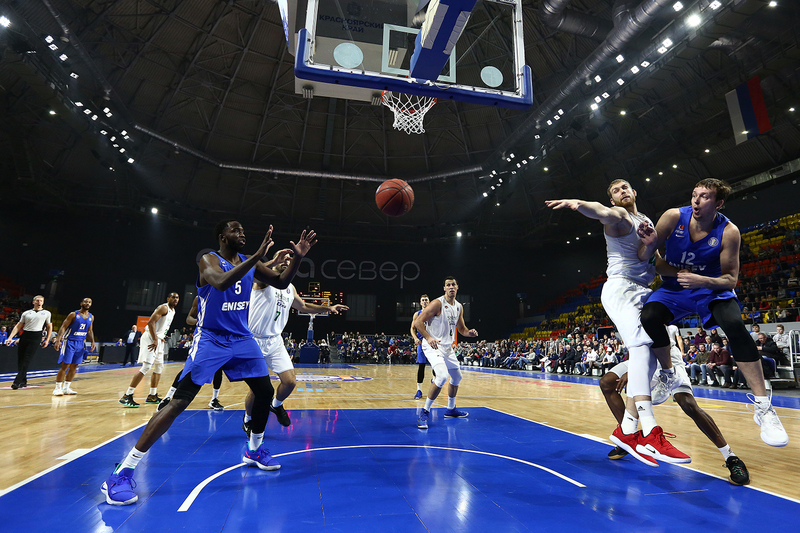 Nizhny’s Champions League campaign suffered a setback, however, with a loss to Le Mans France, despite Ivan Strebkov’s ridiculous halfcourt shot. 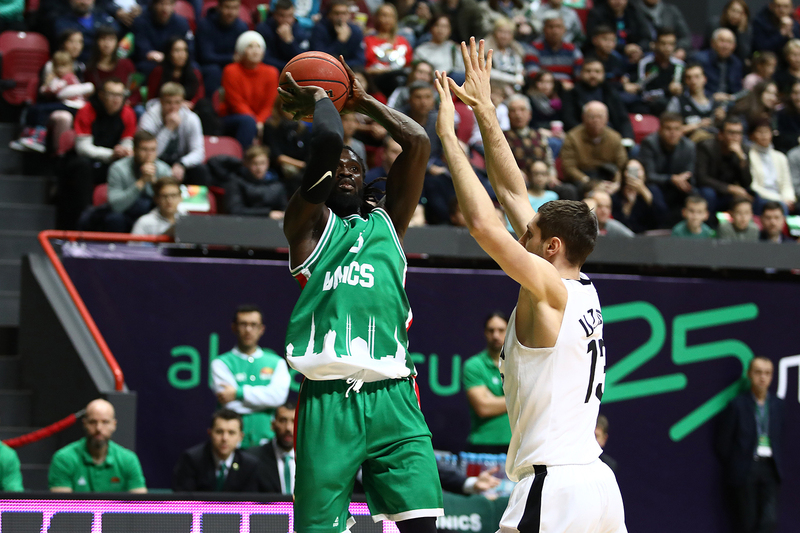 UNICS: Kazan leads the all-time series with Nizhny 17-3. 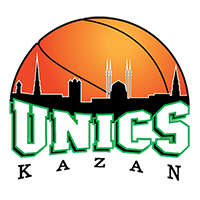 But don’t expect an easy ride for UNICS in Nizhny Novgorod. 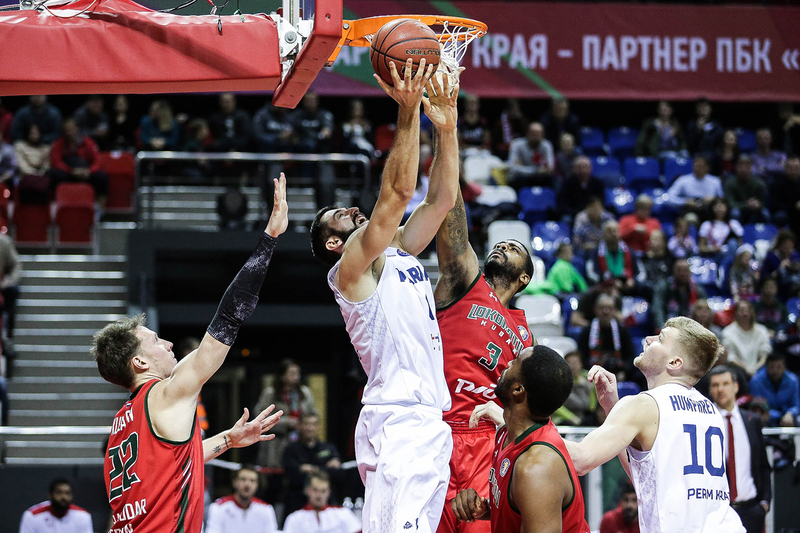 Dimitris Priftis’ men have had multiple narrow escapes this season, including the recent home game vs. Kalev, where they needed a three-point flurry from Jamar Smith to secure the win. The Tatar club looked much better in EuroCup action, demolishing Cedevita by 17 on Wednesday. 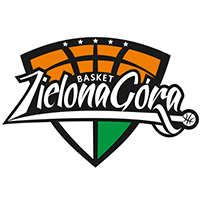 Zielona Gora: The Poles finally snapped a seven-game losing streak vs. PARMA and set multiple team records in the process: points scored, points allowed, margin of victory and field-goal percentage. Unlike PARMA, however, Enisey enters the match-up with momentum, especially on offense, where Krasnoyarsk averages almost 11 points more per game than Zielona Gora. Enisey: The Siberians have played well in recent weeks, with a blowout loss to CSKA the only disappointment. January has been especially productive: Krasnoyarsk put up more than 90 points on UNICS and secured a valuable win vs. Astana thanks to explosive offense and solid defense. The duel between these teams’ two stars should be fascinating: Markel Starks of Zielona Gora and John Roberson of Enisey. 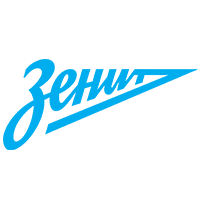 Astana: After a nearly perfect start to the season, Astana has stumbled with three straight losses, including its first two setbacks on the road. But the team has an opportunity now to regain its momentum. 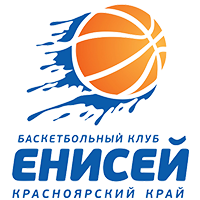 Emil Rajkovic’s men exceed VEF in almost every key statistical category, making the Kazakhs significant favorites on Sunday. VEF: Riga had a chance to upset Nizhny Novgorod, but a costly turnover on the final possession doomed them. 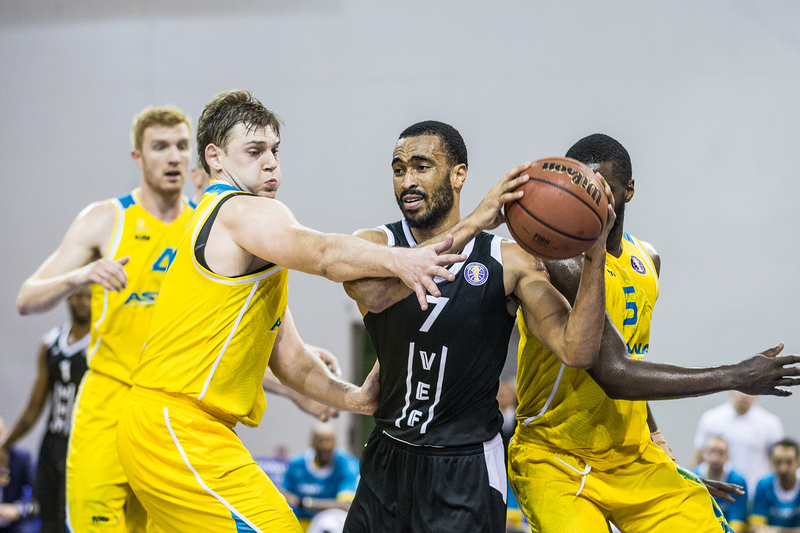 Despite playing Nizhny close, several of VEF’s shortcomings were exposed, especially running the offense. Riga is tied with Zielona Gora for last place in the League with 72.7 points per game. Most tellingly, Riga had no answer for Ian Hummer in the paint or on the glass, which could be an issue vs. Astana, which boasts rebound specialist Ken Horton. Tsmoki-Minsk: Minsk’s first game under its new head coach provided mixed results. 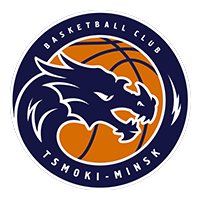 Early on, the Dragons gave Khimki trouble, but the offense crumbled in the second half as the team finished with a season-worst 50 points. Of course, Minsk will try to snap its 17-game losing streak vs. CSKA on Sunday, but the odds are not very good. 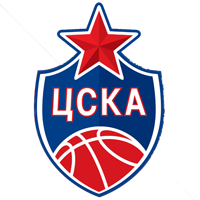 CSKA: CSKA suffered its first loss of the 2018-19 season to Zenit last week. The Army Men will be undisputed favorites in Minsk, but they have another difficult game vs. Spanish giants Barcelona in the EuroLeague up first, which will likely affect the team. At the same time, CSKA’s bench is likely capable of securing a win on the road vs. the Dragons, if necessary. PARMA: After the sensational win over UNICS, many expected Perm to start climbing the standings. Instead, PARMA backtracked, losing four in a row, including a disappointing defeat in Poland last week. The team is trying to improve, signing Ken Brown, who led the team in points and assists in his debut vs. Zielona Gora. Lokomotiv-Kuban: Loko, meanwhile, has won four in a row since losing to Astana. The biggest win came vs. Avtodor as the Railwaymen scored over 100 points for the first time this season. 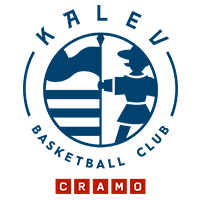 The team is also playing well in the EuroCup, booking a spot in the quarterfinals with a win over Ulm. 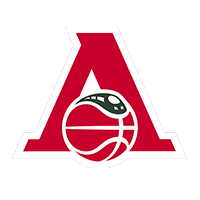 Dorell Wright is on fire, scoring 27 and 20 points, respectively, vs. Avtodor and Ulm. Given Perm’s shaky perimeter defense, the home team could be in trouble. 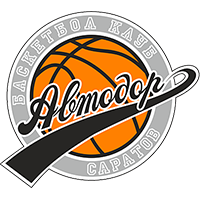 Avtodor: Saratov did not have a very good week. 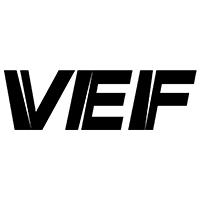 After the loss to Lokomotiv, Avtodor was upset by Kataja Finland in the FIBA Europe Cup, scoring an uncharacteristic 80 points in the defeat. 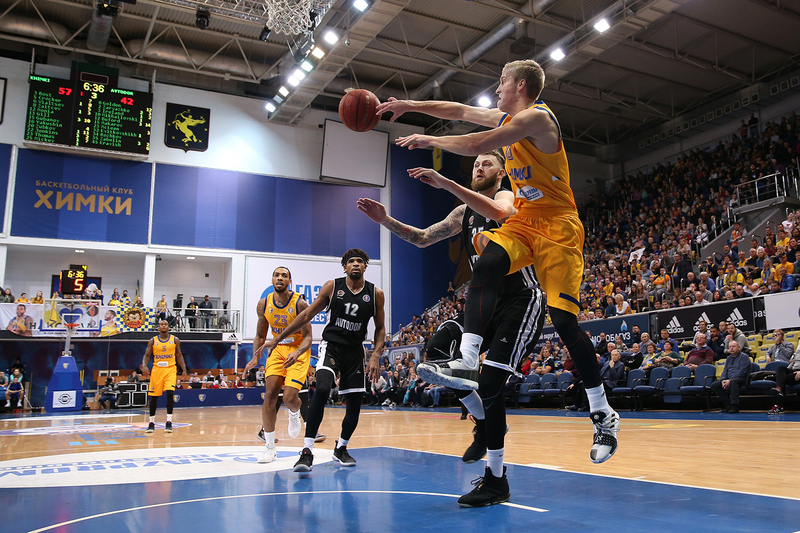 Surprisingly, Khimki scores more points away from home, which means Avtodor’s defense faces another stiff challenge. In November, Khimki defeated Saratov largely due to the terrific play of Anthony Gill, but the forward is still recovering from an injury and unlikely to be the X-factor in this game. Khimki: Moscow Region supplied one of the biggest stories of the season, bringing in Rimas Kurtinaitis to replace Georgios Bartzokas as head coach, who had served at the club since the 2016-17 season. 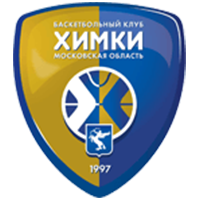 Kurtinaitis, of course, coached Khimki to VTB League and EuroCup championships, but takes over during a challenging period for the club. There are an enormous number of injured or recovering players on the roster, including Alexey Shved, Anthony Gill and Sergey Monia. Jordan Mickey has stepped up in their absence, dominating opponents with his explosiveness and agility in the lane to lead the club in scoring (13.4 points) and rebounds (7.2).